The perfect information guide you would need to see one of the newest Seven Wonders of the World! It is July 2017 and half the year has gone by swiftly. Soon it will that time of the year again when you are required to set up your resolutions and decide what more exciting things would you like to do the following years. But we suggest this time around you star planning ahead. Especially if you want to see one of the most recently labeled new Seven Wonders of the World that is Machu Picchu. Machu Picchu was declared one of the Seven Wonders of the World in 2007 and since then it has become all the more popular for tourists, travelling enthusiasts and historians alike. The steadily increasing popularity has allowed us to receive people from every walk of life and from every nook and cranny of the world, right here in Peru. People are enjoying activities with which they are not even familiar like rides on llama backs way up the hills and yet they want to keep coming back for more. 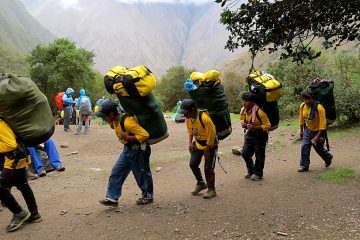 With such inviting activities for an equally attractive destination, the famous Inca Trail is also selling out. The sell out is so speedy that six months prior to the nest trail it is all sold out. So what are you waiting for? Now is the time! 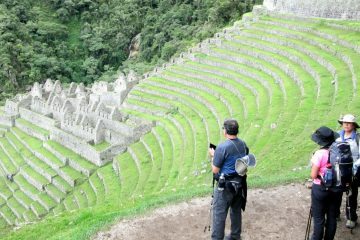 You have the perfect chance where you can easily book your reservations for Inca Trail to Machu Pichu… and that too on the dates of your own choice. This means that you can get a preferred vacation on that time and date of the year when you feel it is best for you. We suggest that you shouldn’t hesitate as you will save money if you make advance bookings. Usually, the prepayment to secure the trek is $200 which can easily come down once you book yourself the popular trek ride in advance. The sales for the trekking season of 2018 will begin in October 2017. Send all the required details to your agent as to when you think is the preferred time of the month you can get your perfect hike. The main reason why you should hurry to make reservations is that February is the wettest month and closed for trekking. Therefore the early months which are seasonally great, sell out faster. So much that they even sell out the day the permits are released. Secondly, a majority of the people don’t know that Inca Trail allows 500 permits per day. The number does not comprise of just trekkers but also the support staff that goes up because no animals are allowed on the trail. In conclusion, we suggest get your bookings and reservations now as you will be paying the price set up for this year. 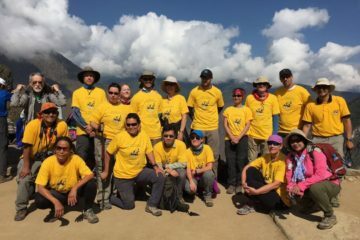 Inca Trail increases its price each year and by booking in advance you’ll get the benefit of paying lower prices for booking a year before, technically. So don’t hesitate and contact us now! 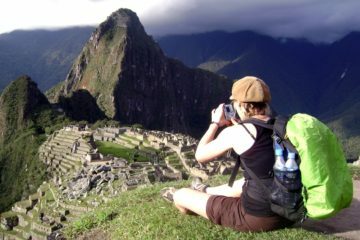 Machupicchu,The Short Inca Trail is the best option If you're not sure you're up for strenuous 4-Day Inca Trail hike.